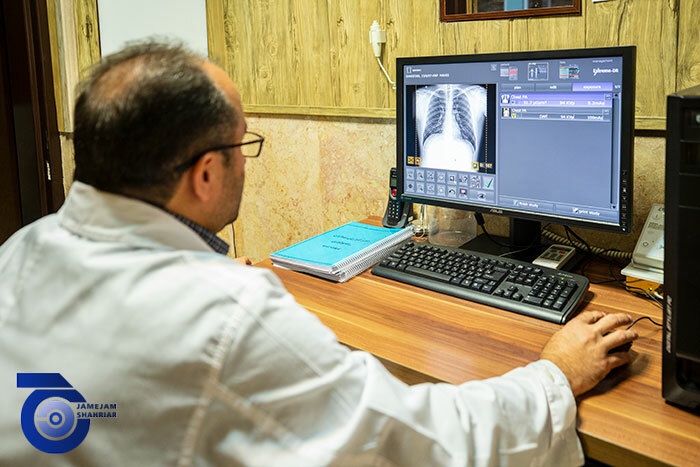 The method is that the drug kit is firstly labeled for each organ with a radioactive substance and injected into the patient to accumulate in the target organ. 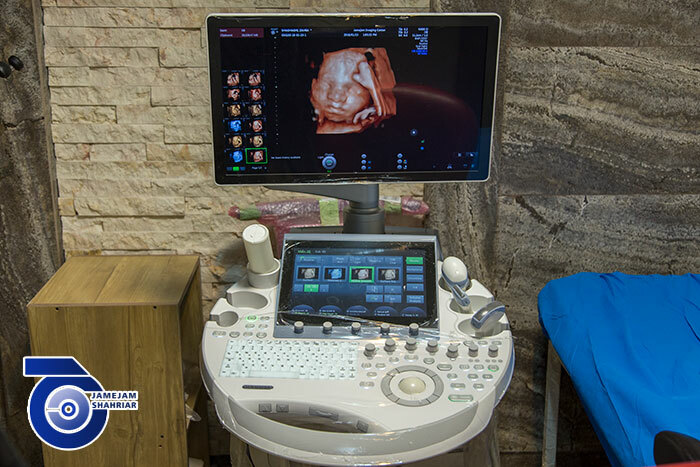 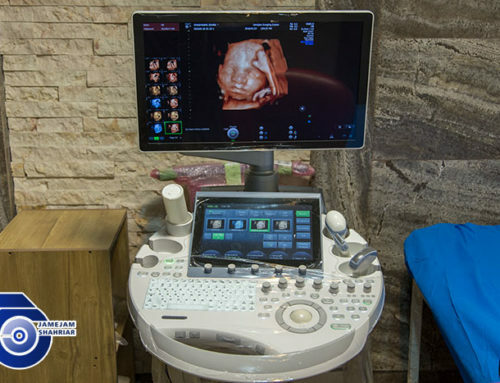 Then, using a gamma-camera device, the imaging of the target organ is performed. 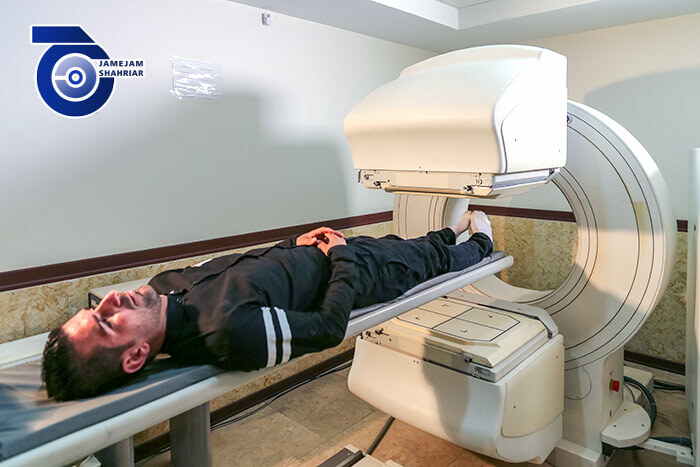 In nuclear scans, standard and very low levels of radioactivity are used, so a small amount of radiation is injected into the patient’s body, and this radiation is at a standard level set by international organizations and therefore does not pose any danger to the patient. 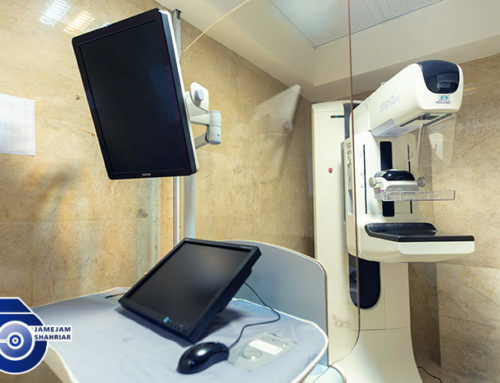 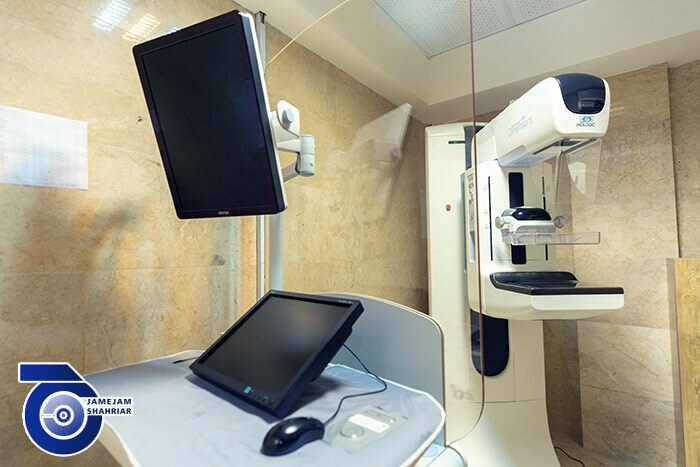 This section is equipped with one of the most advanced gamma-camera devices in the country that is capable of performing all common nuclear medicine scans including heart perfusion scan, lung perfusion, and quantitative calculation of lung, bone, thyroid, parathyroid, kidney (DMSA), EC, DTPA), brain perfusion, whole body scan (with thallium and MIBI), keratitis, macular diverticulum, gastric emptying, liver and spleen, BrIDA, liver hemangioma, gastrointestinal bleeding, subcutaneous spleen, lacrimal ducts, etc. 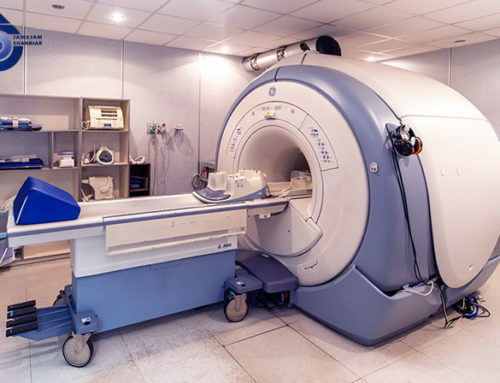 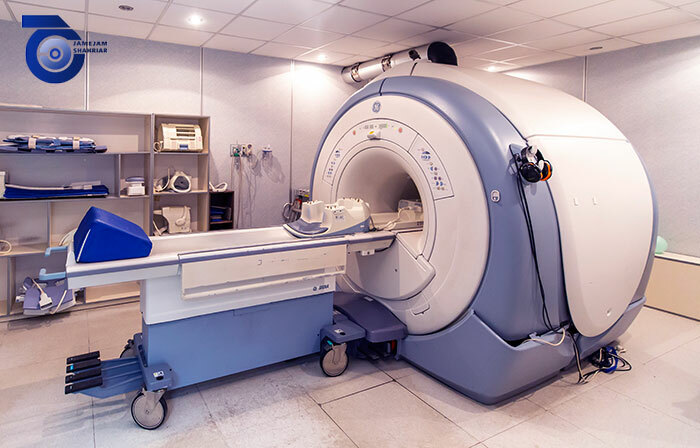 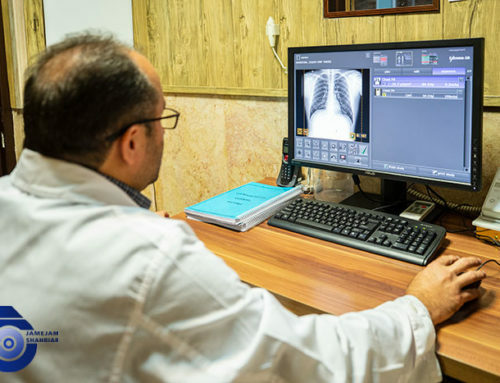 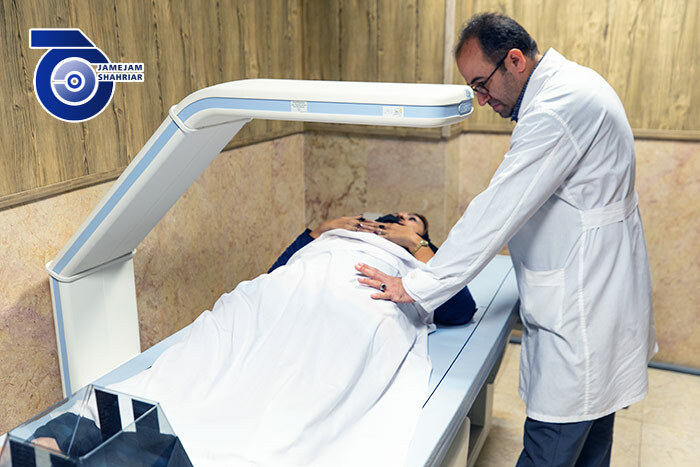 In addition, scans accurately evaluate abnormal body metabolism and, by evaluating the function of the organs, have a more accurate diagnosis of diseases than CT scan. 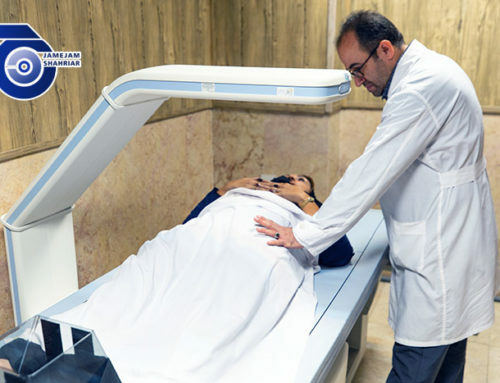 Using this method, it is possible to detect some cancers, estimate the amount of cancer cells in the body, evaluate the effectiveness of treatment design such as radiotherapy, estimate the reversibility of cancer after treatment, evaluate the blood flow to the heart muscle, assess the effect of a heart attack (myocardial infarction) , Evaluation of the heart muscle after angioplasty and CABG surgery, evaluation of brain problems, such as: tumors, memory disorders, seizures and other diseases of the central nervous system, and analyzing the performance of human heart and brain.